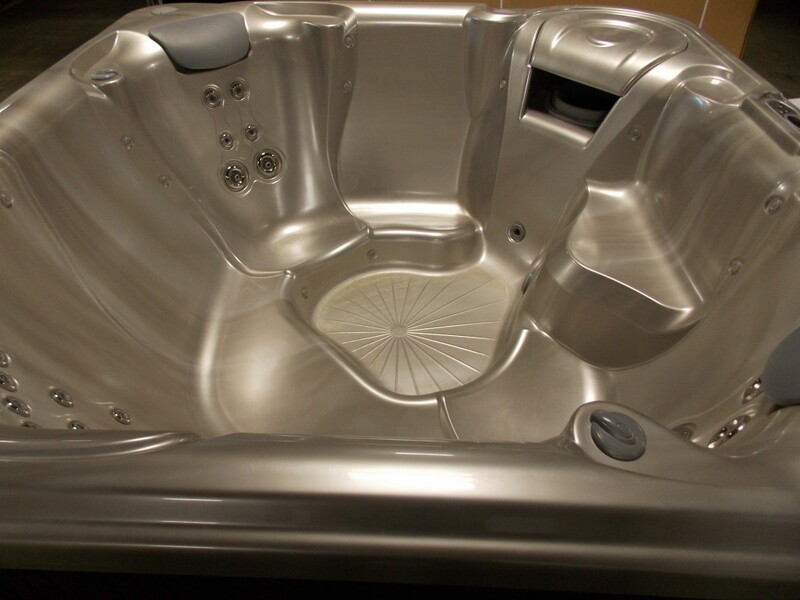 The Bolt delivers quality and performance with breathtaking contemporary style. 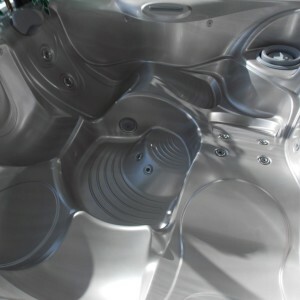 Designed with sophisticated sculpting throughout the shell. 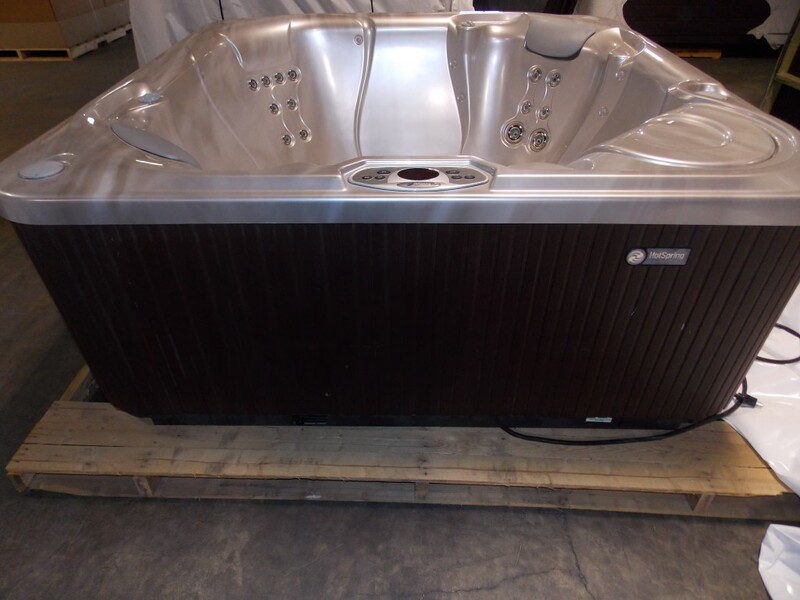 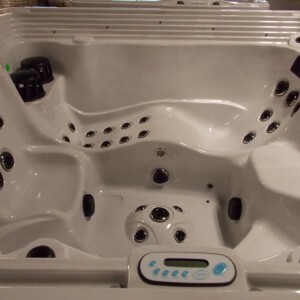 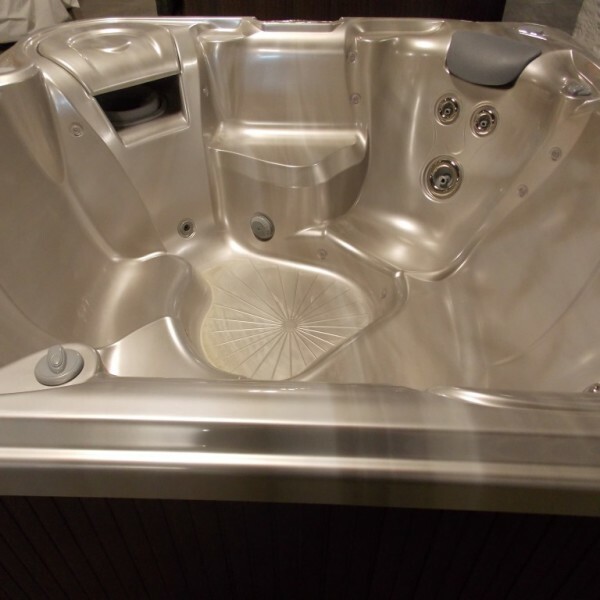 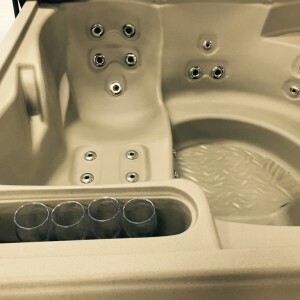 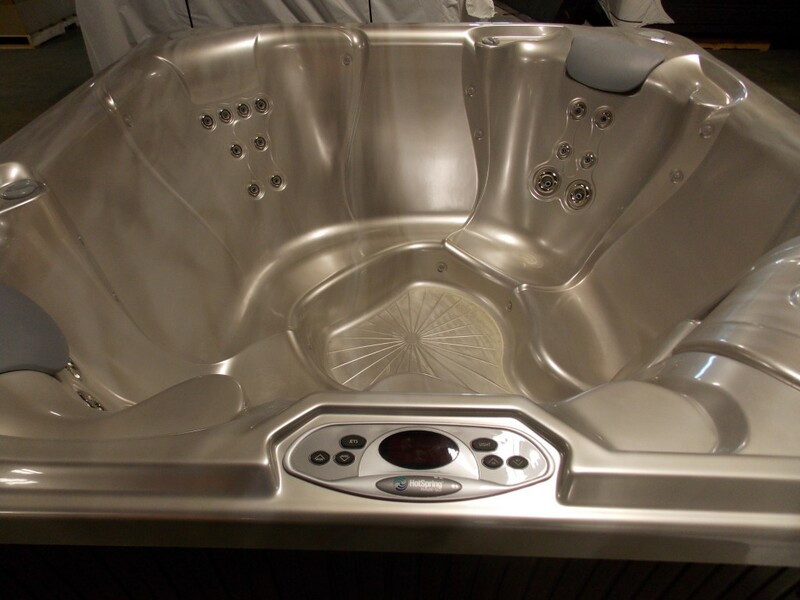 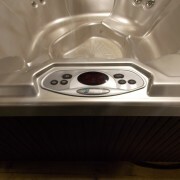 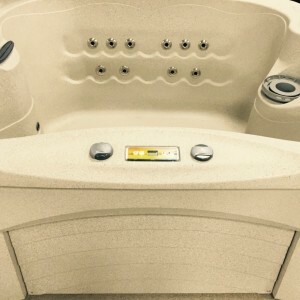 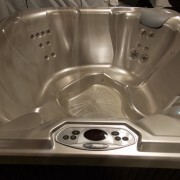 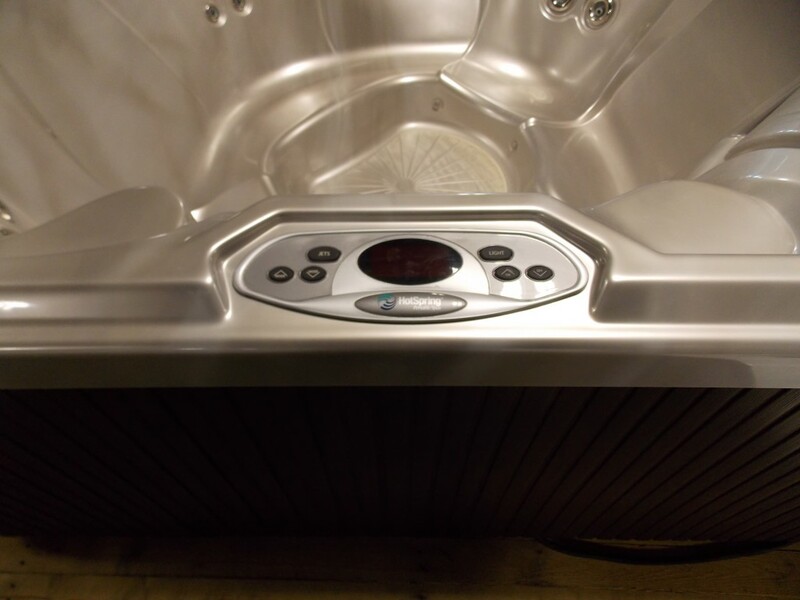 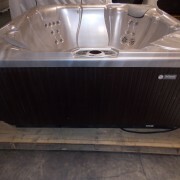 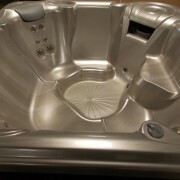 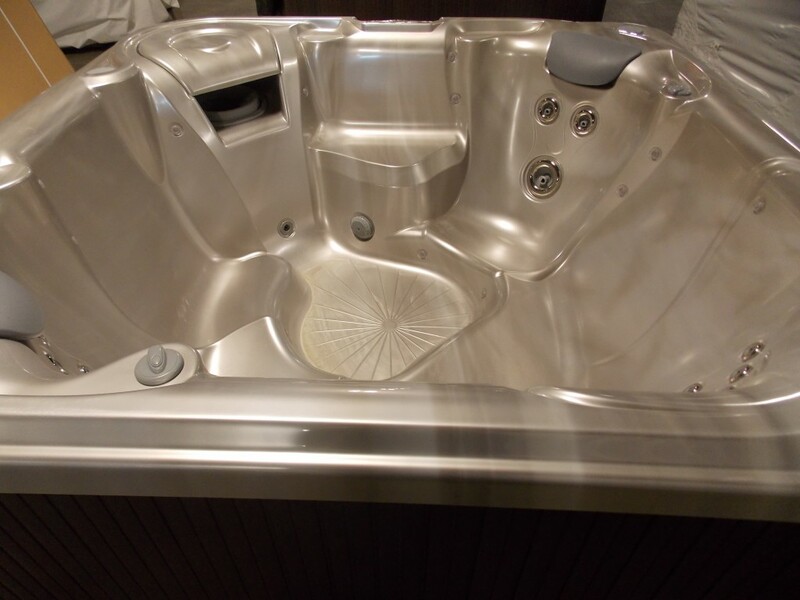 Multi-colour lights and powerful jets will make this hot tub a must have for any backyard.